Der Professor, AR-K, Effing Dead - The Broken Path and Seasons of the Year mix together perfectly for your Freedom Friday! Moar freedom you say? Why yes it is Friday and we do have a fantastic four of the best new free games for your enjoyment! First up we have Der Professor for Windows. Der Professor is an Arena FPS, get old shooter gameplay experience with a mix of new ideas. The game has a ranking system with 4 Maps giving you enough space to have fun with your friends! Secondly is AR-K for WIndows and Mac. 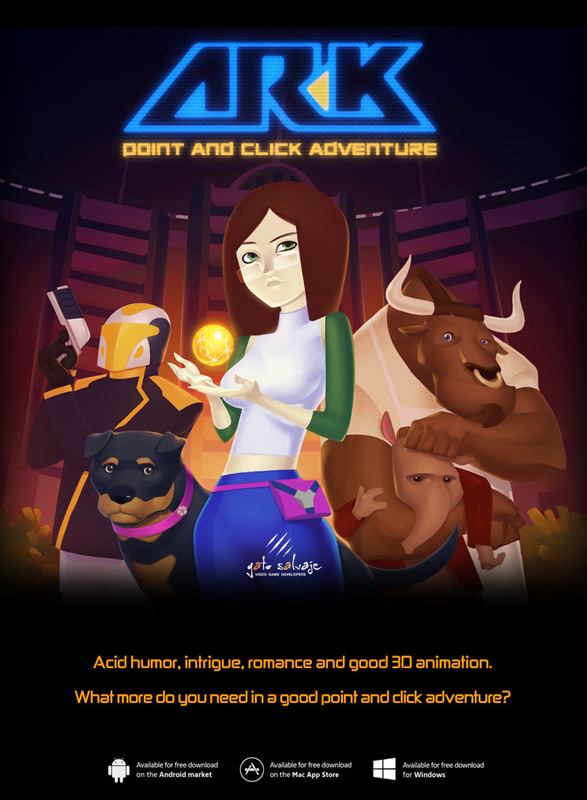 AR-K is a classical point and click adventure with an updated twist. The community participates in its development from the beginning. Feedback from the players will be added on each episode to change the game with the elements you want to improve or remove. 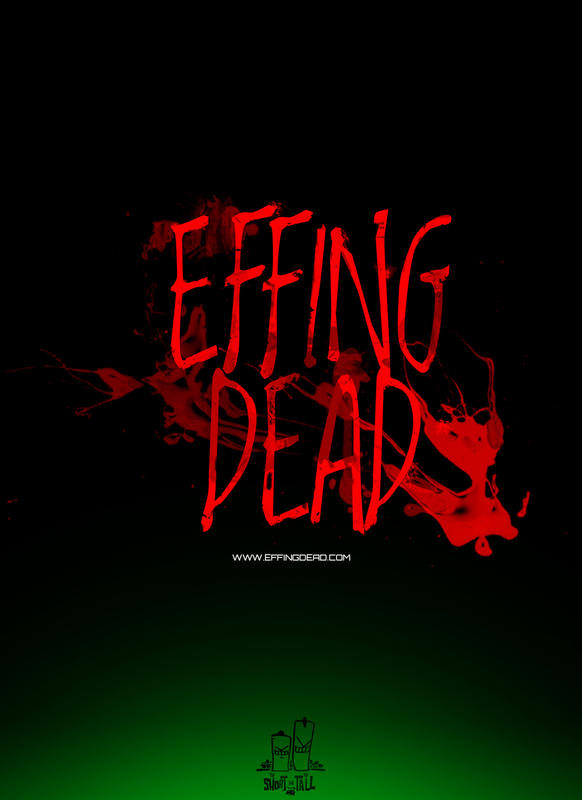 Thirdly we have Effing Dead - The Broken Path for Windows. Effing Dead - The Broken Path is a survival game like the amazing RE4, completely in 3D, with real-time light + shadows, glows, water physics and ragdoll physics. The developers love the genre a lot and try to bring back the same feelings and joy they discover while we played with RE4. While also trying to improve some aspect of the game mechanics and give it their special touch. Forthly or lastly we have Seasons of the Year for Windows. 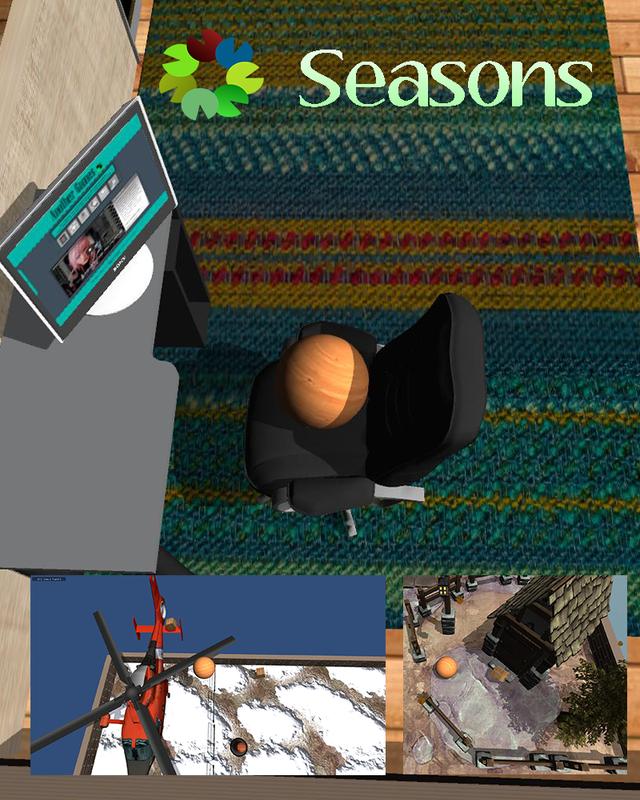 Seasons of the Year is a 10 level game. Each level has 12 cubes which have a basket texture. The player has to collect them all to pass the level. Passing a level might take the player from spring to winter or other kind of seasons. The game aims to entertain and in the same time to make the player use its own spatial skills. It is renowned as a tricky and difficult game. Come back next week for more exciting (and free) games for you all to enjoy! 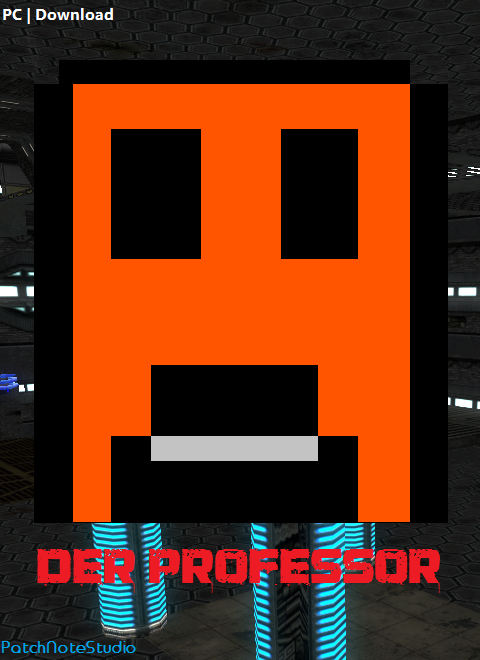 Hello, I dont want to say "**** you Desura" but I dont understand why "Der Professor" released so early. Welcome to all new players. We are sorry but this I did not expect.